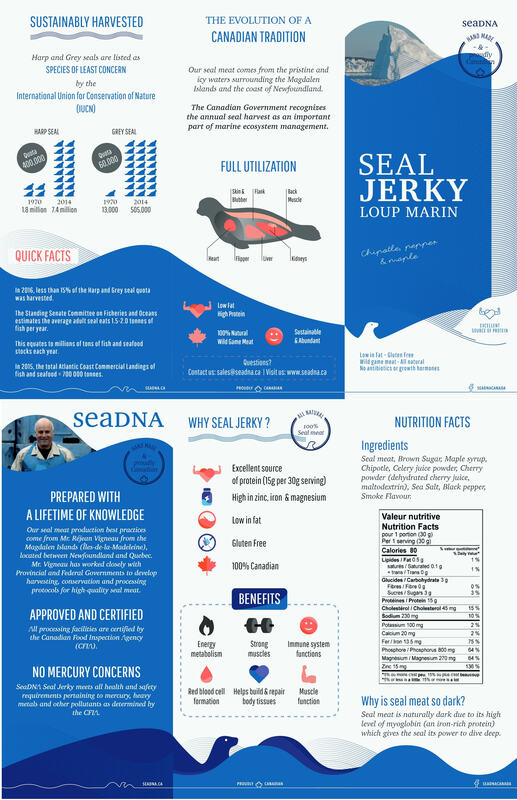 With a protein content of almost 50%, SeaDNA Seal Jerky is an excellent source of this essential building block. Critical to muscle development and recovering from a workout, protein also plays a part in healthy bones, skin, cartilage, and blood. 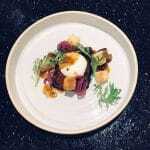 Check the values of zinc, magnesium and iron. Now compare it to your jerky. 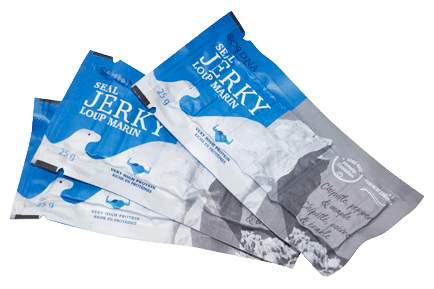 Yep, SeaDNA Seal Jerky blows it out of the water. Each of these elements is critical. 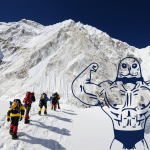 Among other benefits: Zinc is necessary for optimal physical performance, energy levels, and body composition. 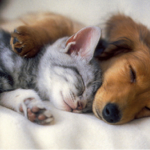 Magnesium contributes to the structure of our bones as well as muscle and nerve regulation. Iron helps with blood-flow and oxygen. 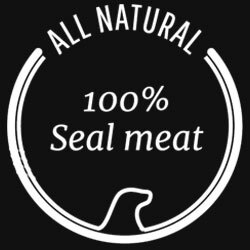 Naturally lean, our seal Jerky only has 0.5 gram of fat and 60 calories per 25 gram serving. Prepared using a gluten-free recipe it is a remarkable source of protein for those concerned with fat and calories intake. 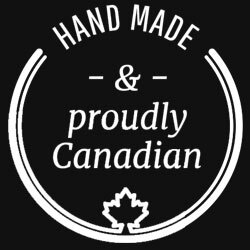 Sustainably and wild-harvested from our waters and prepared in federally approved facilities, SeaDNA Seal Jerky is a uniquely Canadian offering that can be sold from coast to coast. Discover for yourself the nutritional power of seal that has helped sustain remote communities in our country for generations.